What is gap insurance? Gap insurance stands for Guaranteed Asset Protection insurance and covers the model’s value and the balance owed on it at the time of trading in. Learn more about gap insurance below and don’t hesitate to contact our finance department with any questions. What Else Does Gap Insurance Cover? Gap insurance ensures that you’re prepared and is beneficial because regular insurance doesn’t always cover these unfortunate events. It should be noted, however, that gap insurance doesn’t cover bodily injuries, mechanical repairs, or your deductible. Gap insurance is extremely worthwhile, as it keeps you protected in case something unexpected occurs. Furthermore, since all vehicles lose value the minute they leave the lot, gap insurance will cover the difference between your vehicle’s worth and what insurance covers in the event of an accident. How Can I Get Gap Insurance? Gap insurance can be obtained through your auto insurer. It will cost as low as the price of $20 a year (plus a one-time fee at the time of purchase) if you decide to get coverage. Have any questions? Contact us for more information about gap insurance. 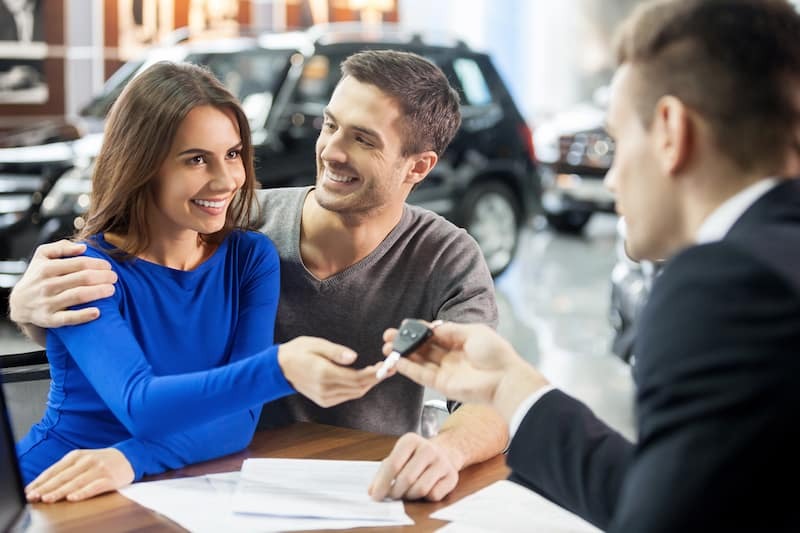 Still shopping for your new vehicle? Our financial team can get you started with the next steps! We look forward to helping you find the right Mercedes-Benz for your price point. 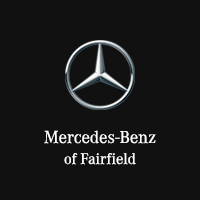 Mercedes-Benz of Fairfield	41.1666432, -73.2262337.